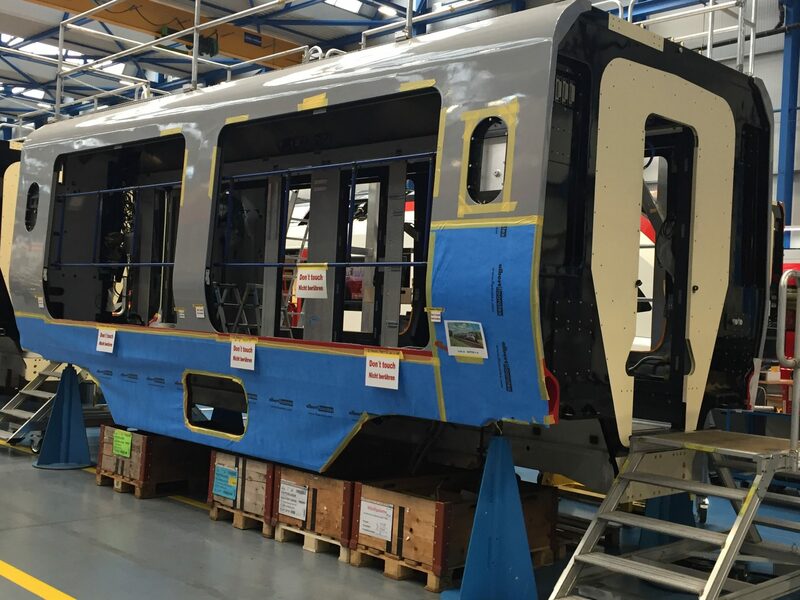 Greater Anglia has released the first pictures of its new Stadler carriages. 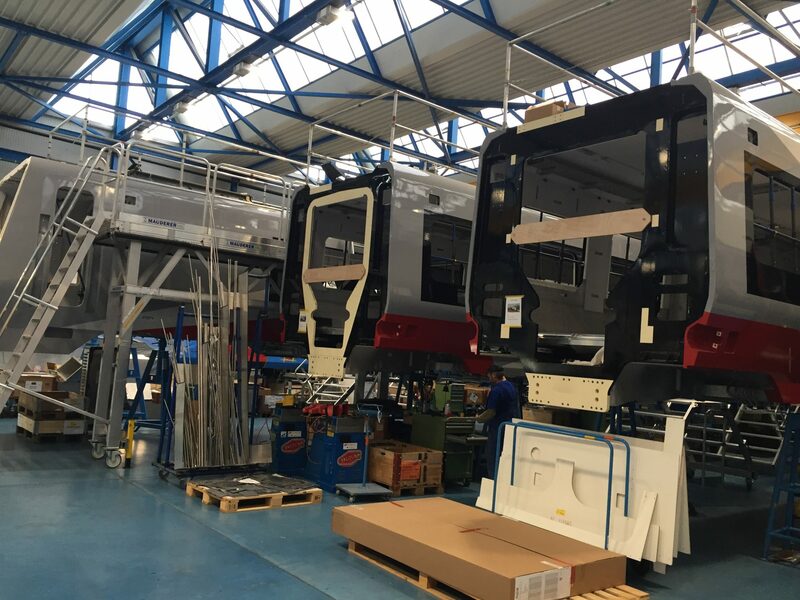 The trains are the first off the production line and have been transported from Stadler’s factory in Hungary to Bussnang, Switzerland. They will now be fitted with seats, lighting and other electrical equipment, air conditioning systems, wifi, plug and USB sockets and large picture windows and be painted in the British train operator’s livery. In total, Greater Anglia has bought 378 carriages from Stadler. They will eventually form part of its regional train fleet and will run on many local routes in Norfolk, Suffolk, Cambridgeshire and North Essex from 2019 onwards. 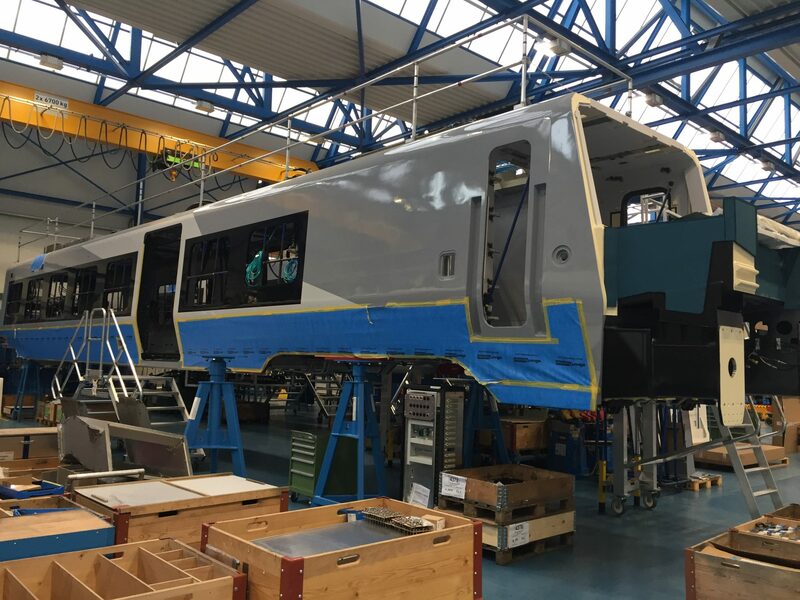 Greater Anglia managing director Jamie Burles said: “When you see photos like this it’s possible to imagine what an amazing change to our customers’ journeys these brand-new trains will make. Greater Anglia will be getting 58 Stadler Flirt units consists of (14 x 3 carriage and 24 x 4 carriage) Class 755 Bi-Mode (EDMU) units for regional services in Norfolk, Suffolk and Cambridgeshire aswell on the Sudbury branch line and between Norwich-Stansted Airport and (20 x 12 carriage) Class 745 EMU units (10 x 12 carriage for London Liverpool Street-Norwich mainline service and 10 x 12 carriage for Stansted Express: London Liverpool Street-Stansted Airport service). Aswell 111 Class 720 Bombardier Aventra units that consists of (89 x 5 carriage and 22 x 10 carriage). That will operate on West Anglia (London Liverpool Street-Hertford East, Cambridge North, Cambridge, Kings Lynn and Ely and Stratford-Bishops Stortford, Hertford East and Kings Lynn) routes and Great Eastern (London Liverpool Street-Ipswich, Clacton-on-Sea, Southend Victoria, Braintree, Southminster, Harwich Town, Colchester and Colchester Town) routes.